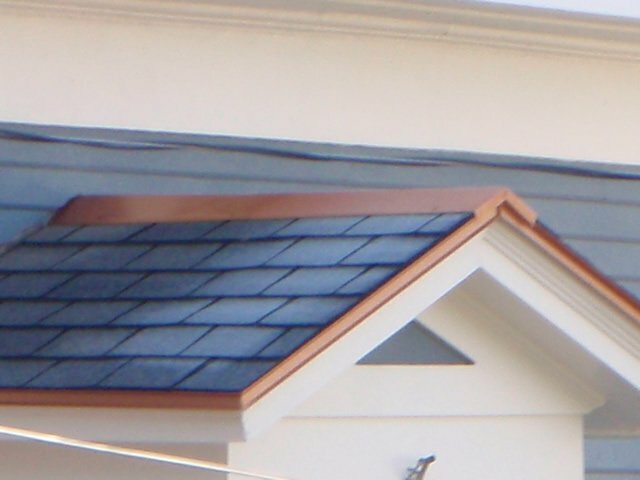 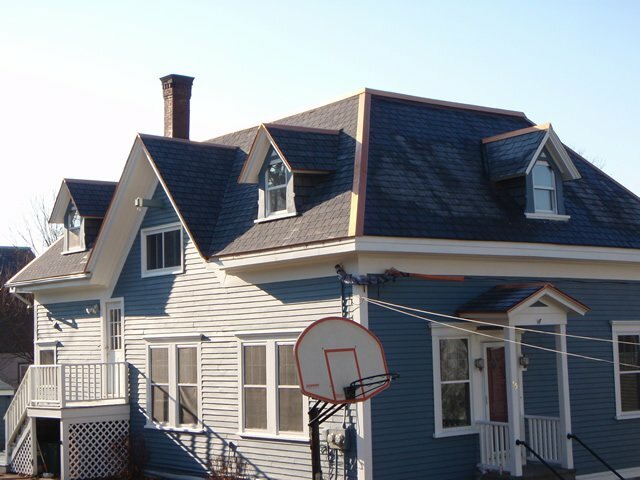 Click on any photo to see a larger version of a roof repair we completed in Lowell, MA. 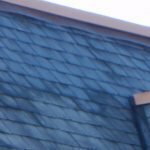 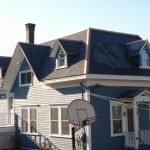 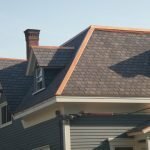 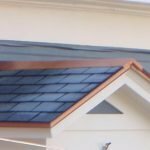 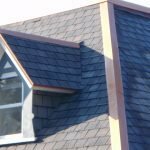 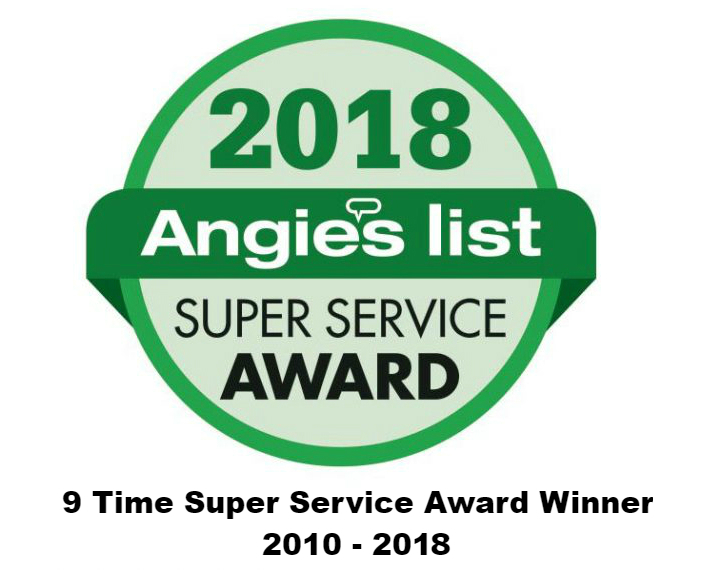 Give us a call if you have questions about any roof repair or replacement in Lowell, MA or the Massachusetts town you reside in. 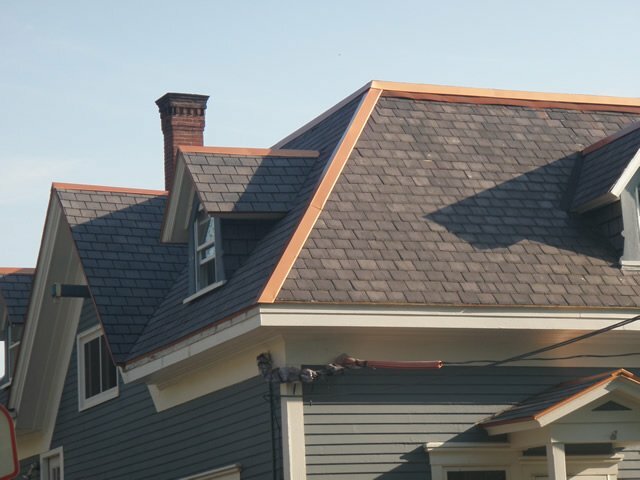 Call 617-939-1353 or 978-957-1200 for a free estimate. 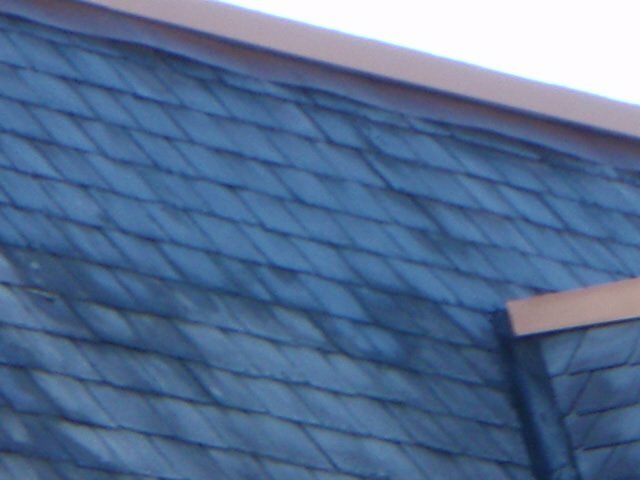 You see old slate roofs everywhere in New England. 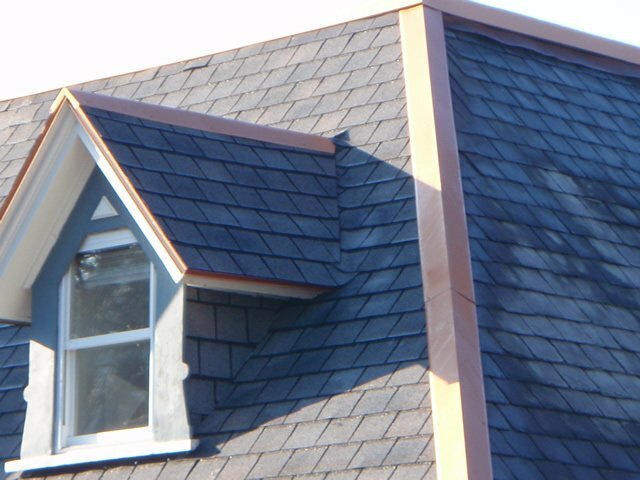 We repair these beautiful roofs and match them so well you won’t be able to tell where the old roof ends and the new one begins!